Payton and Emma left a trail of chaos in their wake when they “traded faces” just for fun. This time they’ll switch places to help each other and their friends out of a ginormous mess! Payton is helping out on the middle school musical while Emma puts her brains to use by tutoring—more like “twotoring”—identical twin boys. 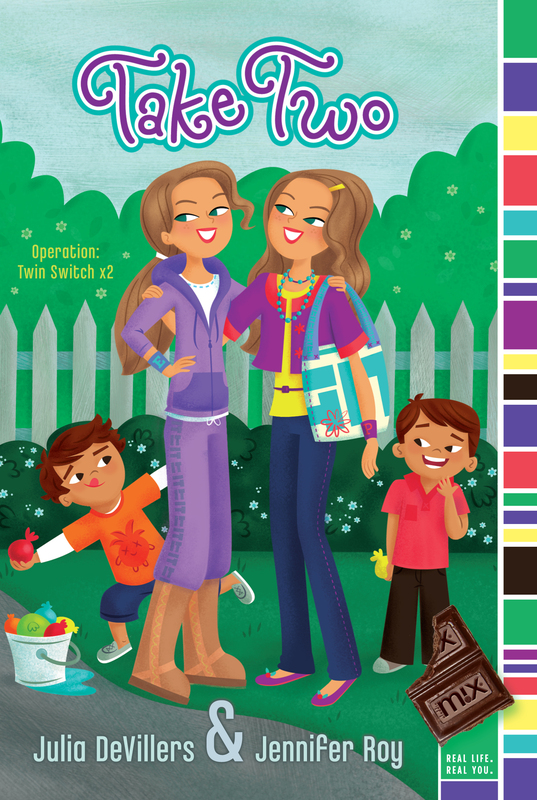 But when the boys turn out to be double trouble, Payton and Emma’s worlds collide and lead to more middle-school mix-ups and mayhem. In the end, Payton and Emma realize that no matter what, they have each other’s backs (as well as faces). 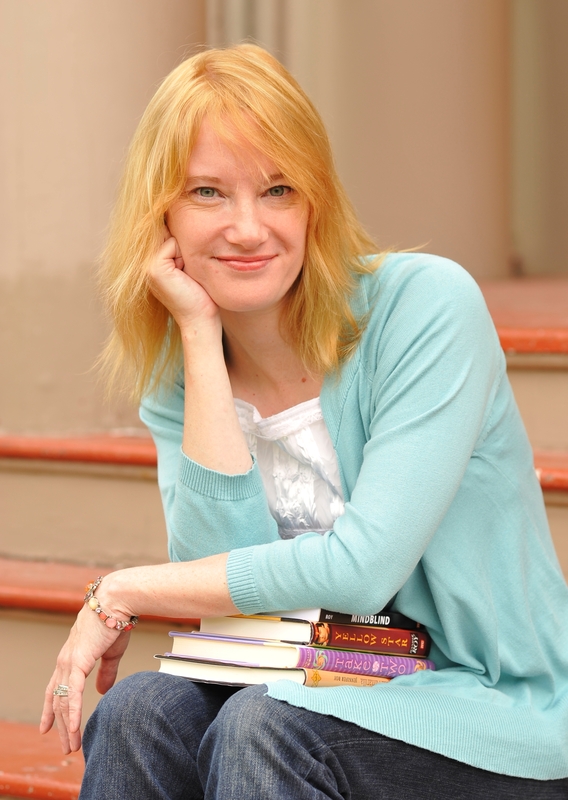 Jennifer Roy is the author of the highly acclaimed Yellow Star, which won a Boston Globe-Horn Book Honor Award for Excellence in Children’s Literature and a Sydney Taylor Honor Award. It was a Jewish Book Awards Finalist, an ALA Notable Book, School Library Journal Best Book, and a NYPL Top Book for Reading and Sharing Books for the Teenager. 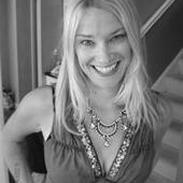 She is also the author of Cordially Uninvited and Mindblind and the coauthor of the Trading Faces series, written with her twin sister, Julia DeVillers. Visit her at JenniferRoy.com.